5593 345 Hwy. 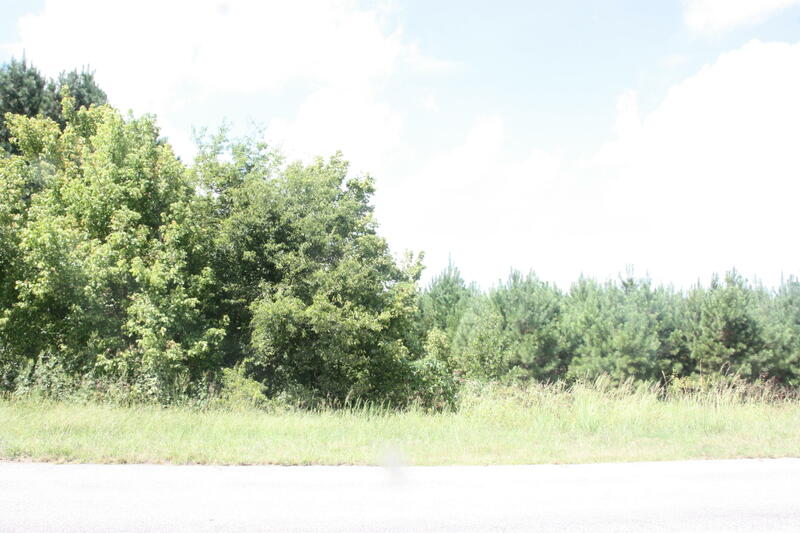 Pontotoc, MS. | MLS# 18-2752 | Pickwick Lake/Iuka, MS Homes for Sale, Property Search in Pickwick Lake area. 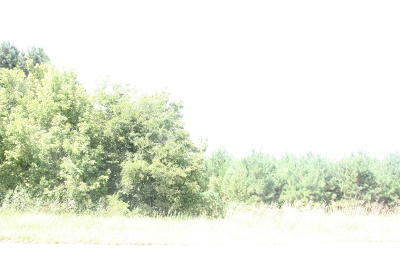 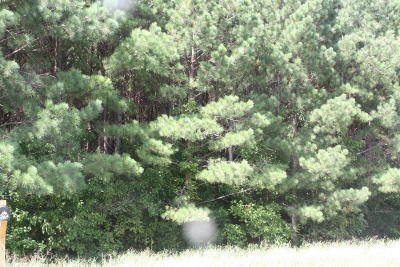 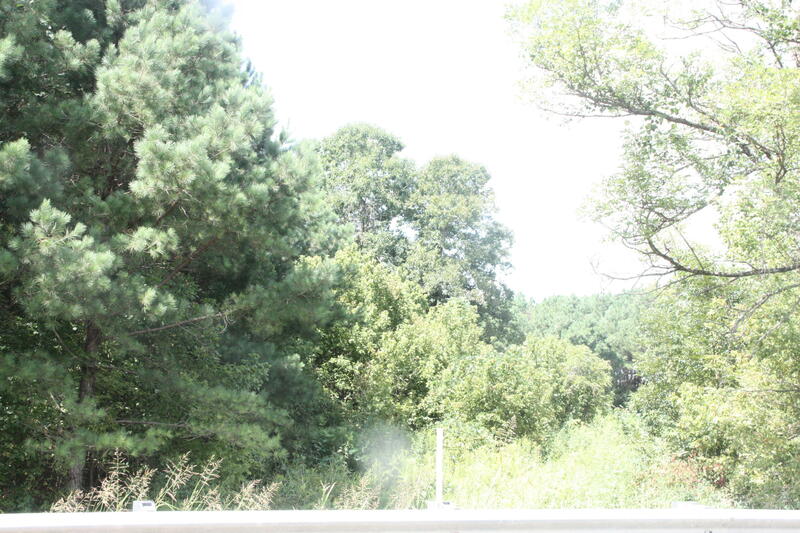 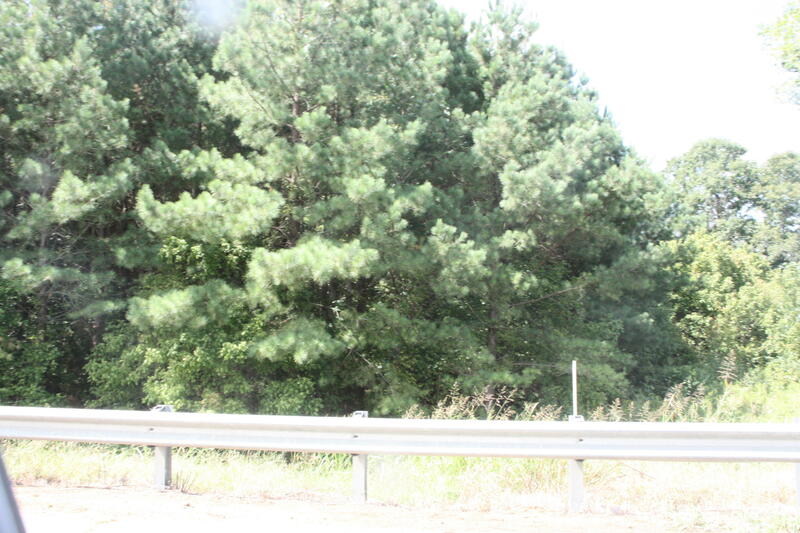 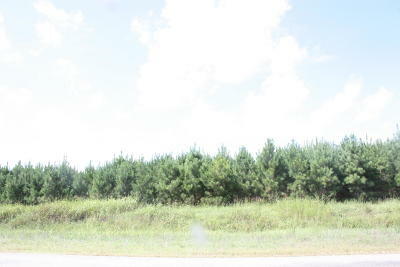 This property is nice acreage of set out pine. 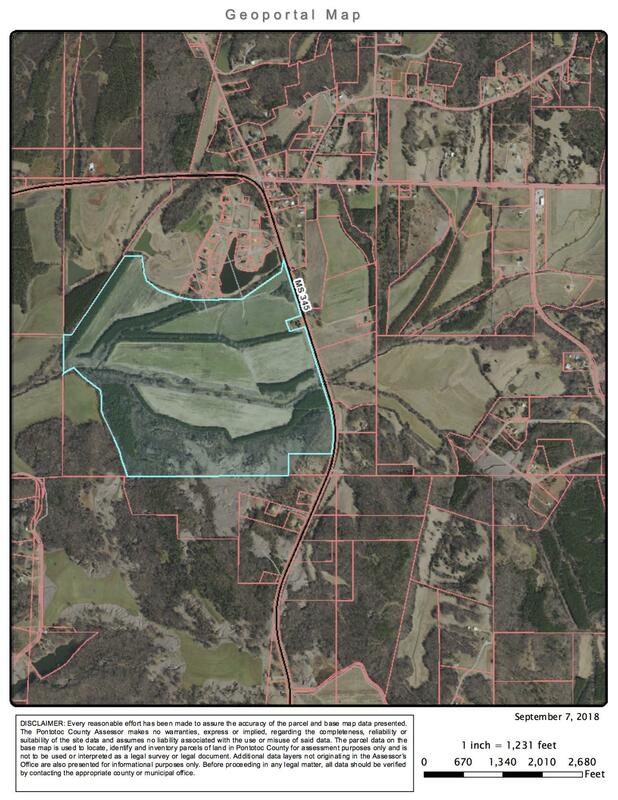 It has road frontage and 174.53+- acres that is currently in the CRP program. 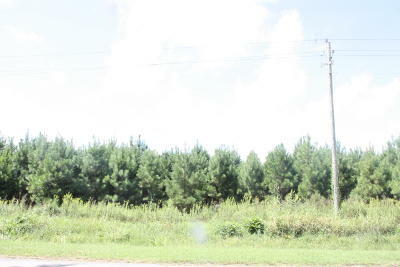 Ending dates in 2022 & 2030 depending on which block. 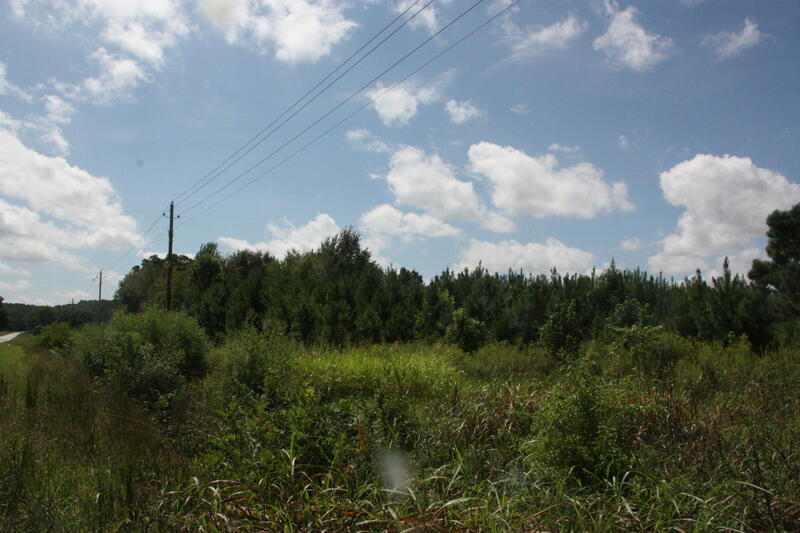 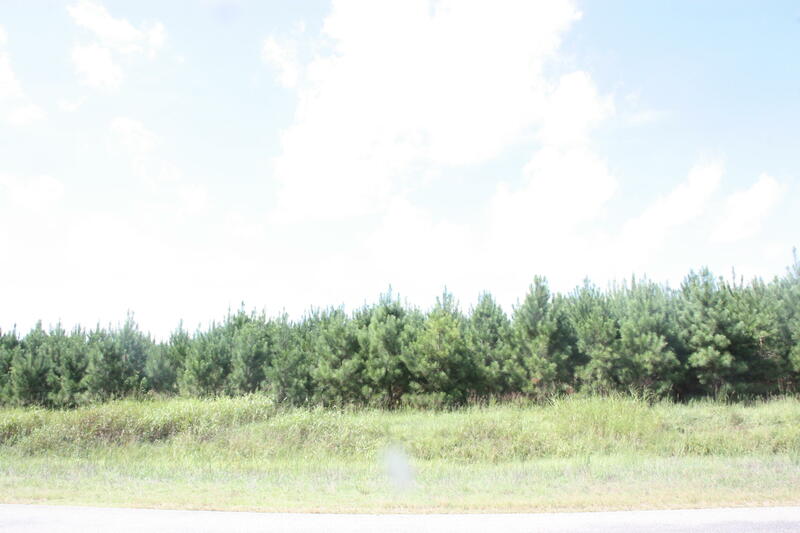 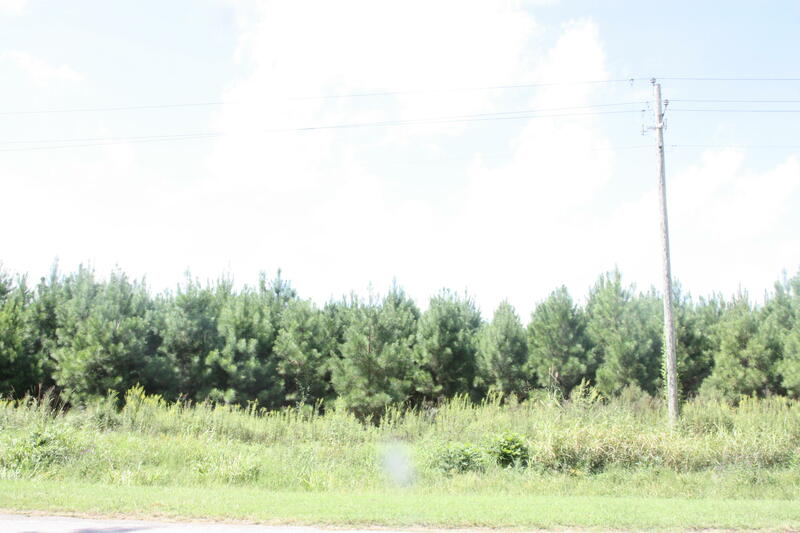 This property adjoins MLS#18-2749 & MLS#18-2755 if additional acreage or a house is desired.